The Philippines is an archipelagic country in Southeast Asia boasting of extensive rainforests, coastlines, volcanoes and mineral deposits. It is considered to be an emerging market with a transitioning economy based on services and manufacturing. 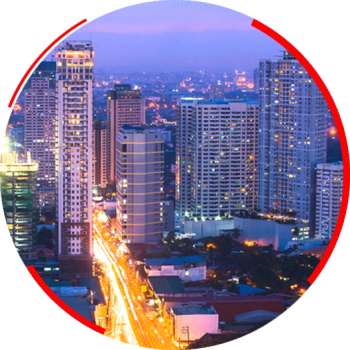 The Philippines is a member of the United Nations, World Trade Organization, Association of Southeast Asian Nations and other international institutions.